Today we are welcoming two new Associate Editors to Methods in Ecology and Evolution: Samantha Price (University of California, Davis, USA) and Andrés Baselga (University of Santiago de Compostela, Spain). Samantha will be joining the Board as our sixth Applications Editor. In July, she had an article titled ‘The Impact of Organismal Innovation on Functional and Ecological Diversification‘ published in Integrative and Comparative Biology. The paper introduces a framework for studying biological innovations in an evolutionary context. Earlier in the year, Sam was the first author of the article ‘A promising future for integrative biodiversity research: An increased role of scale-dependency and functional biology‘, published in Philosophical Transactions of The Royal Society B Biological Sciences. In this article, the authors argue that, given its direct relevance to the current biodiversity crisis, greater integration is needed across biodiversity research. 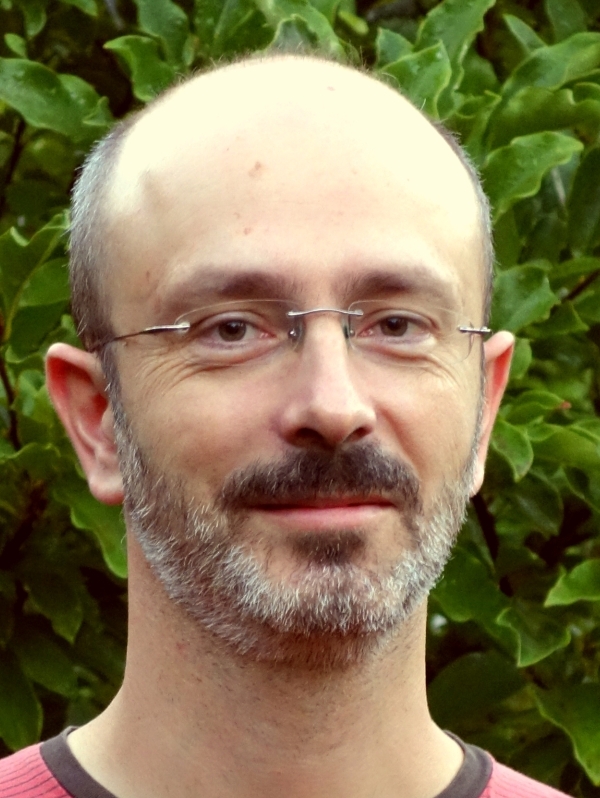 Andrés has been an active author and reviewer for Methods in Ecology and Evolution over the past few years. He was the lead author of the article ‘Comparing methods to separate components of beta diversity‘, which tested whether the replacement components derived from the BAS and POD frameworks are independent of richness difference. This article was also the basis for one of the most popular posts we have ever had on this blog: ‘What is Beta Diversity?‘. In addition to this, Andrés was the lead author of ‘Multi-hierarchical macroecology at species and genetic levels to discern neutral and non-neutral processes‘, published in Global Ecology and Biogeography in 2015. The paper proposed that the patterns emerging across multiple hierarchical levels can be used to discern the effects of neutral and non-neutral macroecological processes, which otherwise have proven difficult to separate. We are thrilled to welcome Samantha and Andrés to the Associate Editor Board and we look forward to working with them over the coming years. 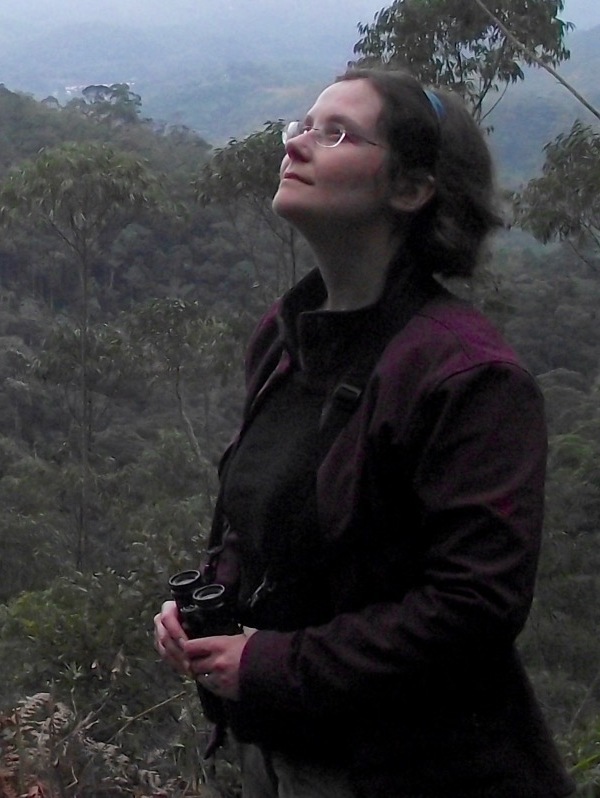 This entry was posted in Editor Profile, Journal updates and tagged Andrés Baselga, applications, associate editor, Beta Diversity, biodiversity, biogeography, Methods in Ecology and Evolution, phylogenetics, Samantha Price by Chris Grieves. Bookmark the permalink.